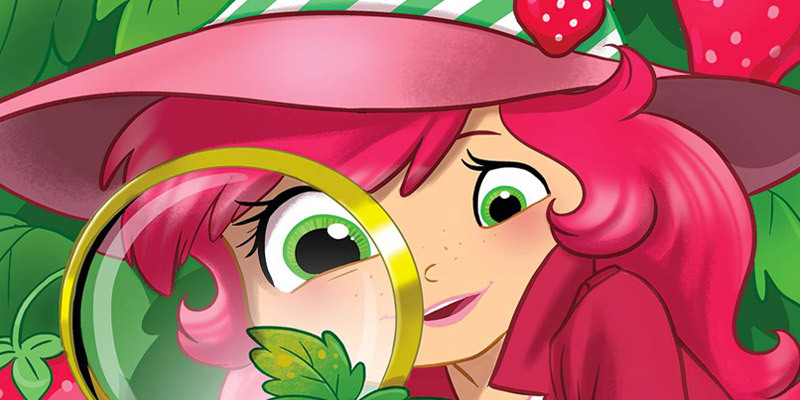 Strawberry Shortcake's New Comic is Deliciously Fun | YAYOMG! 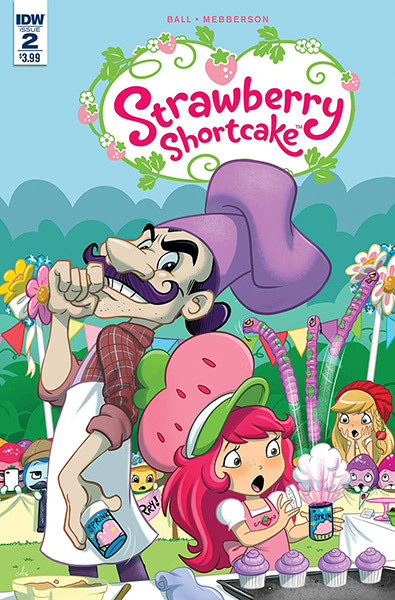 The new Strawberry Shortcake comic series from IDW kicks off with a two-parter that follows Strawberry and the gang through a baking competition that isn’t quite what it seems to be. While Strawberry and her friends help the Berrykins redesign their nursery, Berry Bloom tries to give a tractor ride to the baby Berrykins on a super old tractor. Unfortunately, things go horribly wrong and the tractor gives out and explodes, ruining all the fun. In order to help out in their time of need, Strawberry and the gang put together the Baby Berrykins Baking Challenge to help raise money for the new ride. The winner of the competition gets to move on to Big Apple City, where they’ll compete for an even bigger and better award, and unknowingly face off against Steve Piemanne – aka – The Purple Pie Man, one of the most nefarious Strawberry Shortcake villains! Since it’s a two parter, this story will kick off in Issue #1 (which is out today) and wrap up in Issue #2 (Out in May). Once that story is completed, Issue #3 (June) picks up with a brand new story, with Strawberry and Orange Blossom putting on their detective caps, trying to figure out what’s going on with the mysterious salesman who’s trying to get Strawberry to overhaul her cafe. 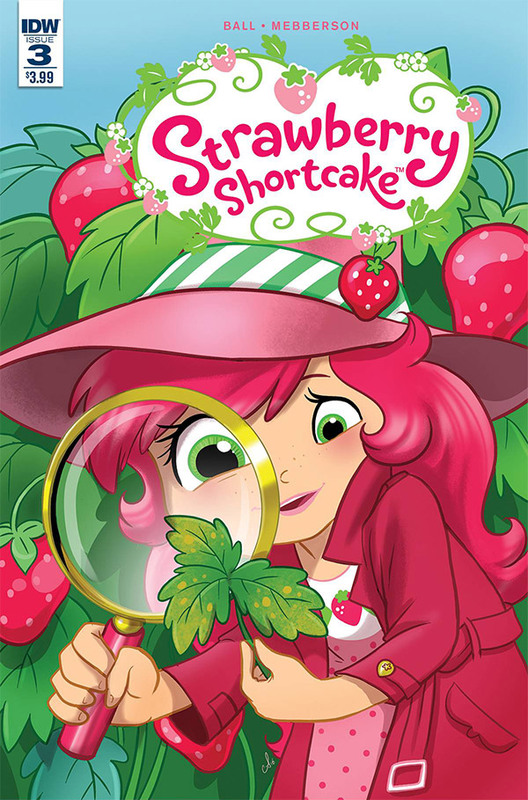 These new Strawberry Shortcake comics are all the super sweet fun and friendship you’re used to as a fan of the series, paired with fantastic humor and lots of mystery, twists, and turns! 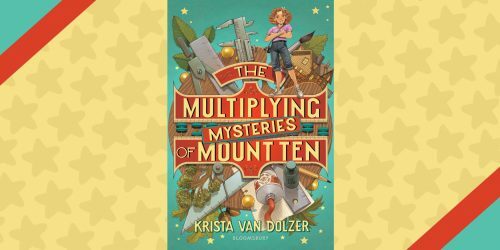 (And of course, all your favorite characters back such as Lemon Meringue as the town hairstylist, Sweet and Sour Grapes with their fantastic food truck, Apple Dumpling with her travel blog, Orange Blossom, who manages the general store, and more.) 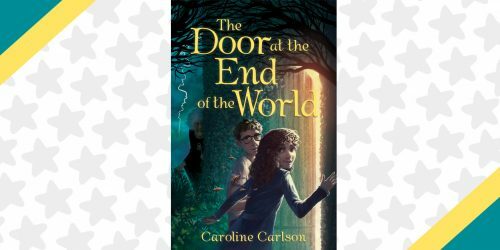 The series is off to such a great start, and we can’t wait to see what’s next! 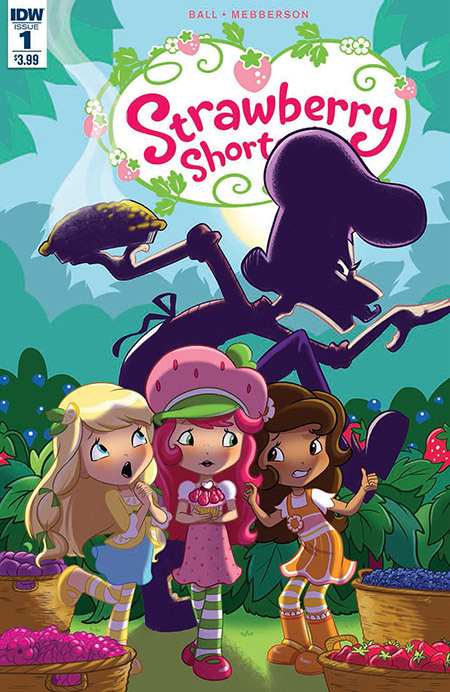 The Strawberry Shortcake comic series is written and illustrated by two fabulous ladies who really understand comics, girls, and the delicious history of Strawberry Shortcake. 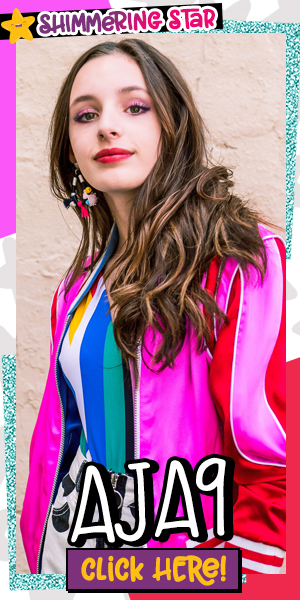 The writer, Georgia Ball, has worked on the previous Strawberry comics, as well as Littlest Pet Shop and My Little Pony (not to mention like a bajillion other things!) and will also be writing the upcoming Frozen comics that hit shelves this July. Amy Mebberson, the series illustrator, has worked on comics suchas Monster Inc., MLP, Disney Princesses, and more! 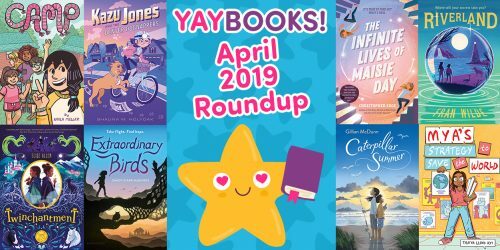 Don’t forget to hit up Free Comic Book Day on May 7th to grab your Strawberry Shortcake #0, as well as a slew of other awesome books! For more great comic recommendations, click here!